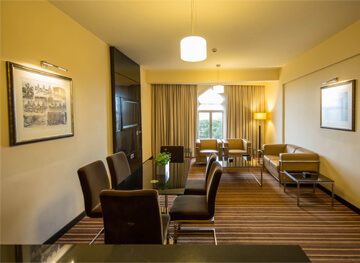 Enjoy the best of modern amenities combined with an ambiance of tranquillity that provides for the ultimate holiday experience at the centre of the bustling capital city. Step into one of our 94 spacious rooms that offer smart-luxury services that bring all that you need to your fingertips with effortless ease. Professional, efficient and friendly, our team is committed to provide you with the best service possible so that you feel right at home while on vacation. Celebrate your wedding banquet or special occasion at our grand Liberty Ballroom that offers opulent settings that matches the grandeur of your special celebration. Ideal for intimate gatherings or conferences or seminars the Persian and Hazel rooms, come with state of the art technology with chic spaces that encourage interaction while maximising comfort. Feel empowered to take on the business world at Think, our boardroom that provides the perfect professional setting combined with cutting edge technology. 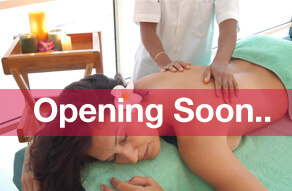 Feel rejuvenated with our healing spa therapies. 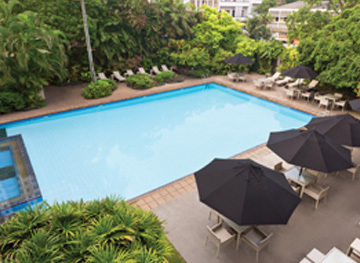 Take a dip and relax in our outdoor pool with a Jacuzzi and coffee shop right next to it. 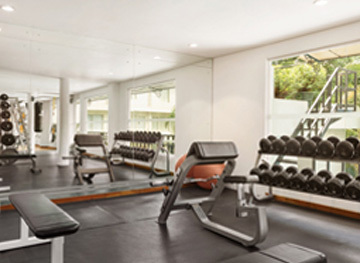 Stay fit even on vacation at our fully equipped fitness centre. Need a hand with your event? 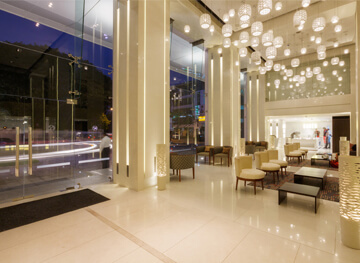 Our event planner is ready to make sure your function is flawless and hassle-free. 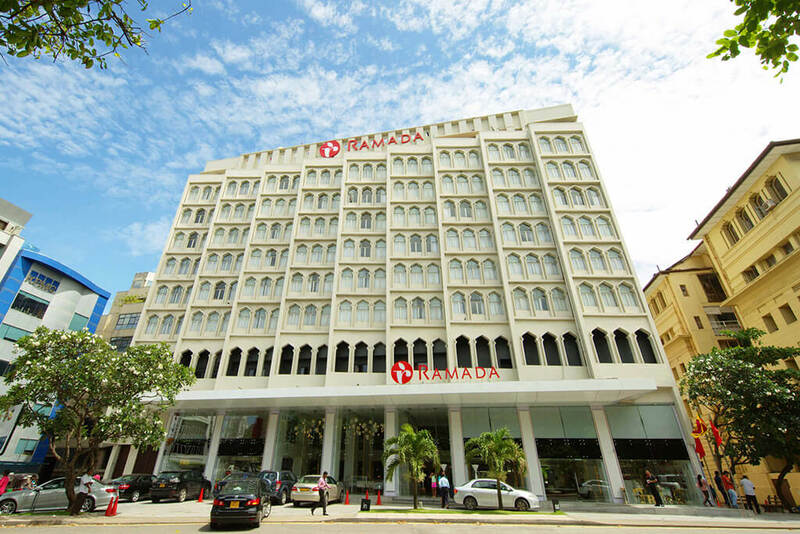 Incorporated, under the singular vision of Mr. Jabir A Cader, a businessman and a visionary, The Alhambra Hotel was opened to the public on the 27th of March 1969. “The Holiday Inn” brand while flourishing held promise to many franchise operations that looked to manage their own hotels rather than offer them up to management. 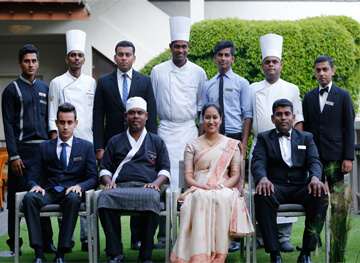 The Holiday Inn was the second international brand to be introduced to Sri Lanka and was established on the 21st of March 1974. After the passing away of Mr. Cader on the 27th of June 2002, his legacy was carried forward by his children in the form of the Holiday Inn brand that lasted for a successful 35 years. 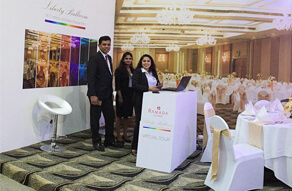 In 2009, the management of Alhambra Hotels decided to rebrand in conjunction with Wyndham Hotels and in the wake of this new vision, Ramada Colombo was established.